Yesterday the question of how to pay off accounts payable invoices by credit card was asked in my 90 Minds group. 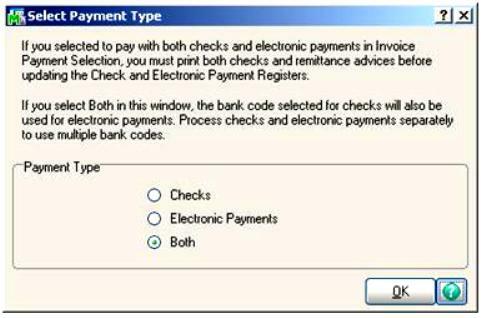 While Sage 100 allows vendors to be marked as credit card vendors and facilitates a way to allocate the amount paid from the credit card payment the process can be a little cumbersome. Enter Zevez. 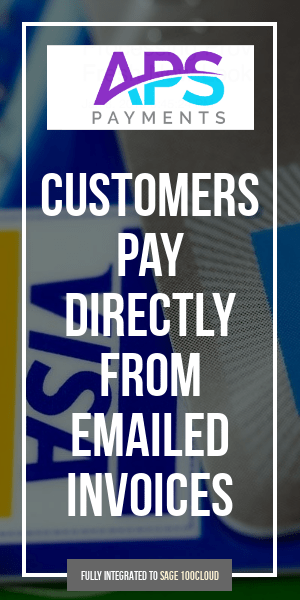 This integration, which can be free initially (about $1,500 yearly after the first year) to certain American Express cardholders, automatically generates payment vouchers which an be used to advise vendors to charge a credit card for the specified amount. The Zevez solution works with nearly all versions of Sage 100 (reportedly up to version 2016) and generates a data file which Sage 100 Visual Integrator uses to record the proper account for credit card vendors. RewardWorks software integrates with your existing software to improve your Accounts Payable system. Now you can process, pay, post and reconcile invoices using a credit card instead of a check. RewardWorks enables you to make hundreds of invoice payments on your card with just a few clicks. Call Zevez for a customized report to identify which vendors you can pay by card, and see how much your company can earn with RewardWorks. RewardWorks is visual, intuitive and easy to learn. Our training plan will ensure that your accounts payable staff is comfortable using RewardWorks so you can begin paying invoices by card. 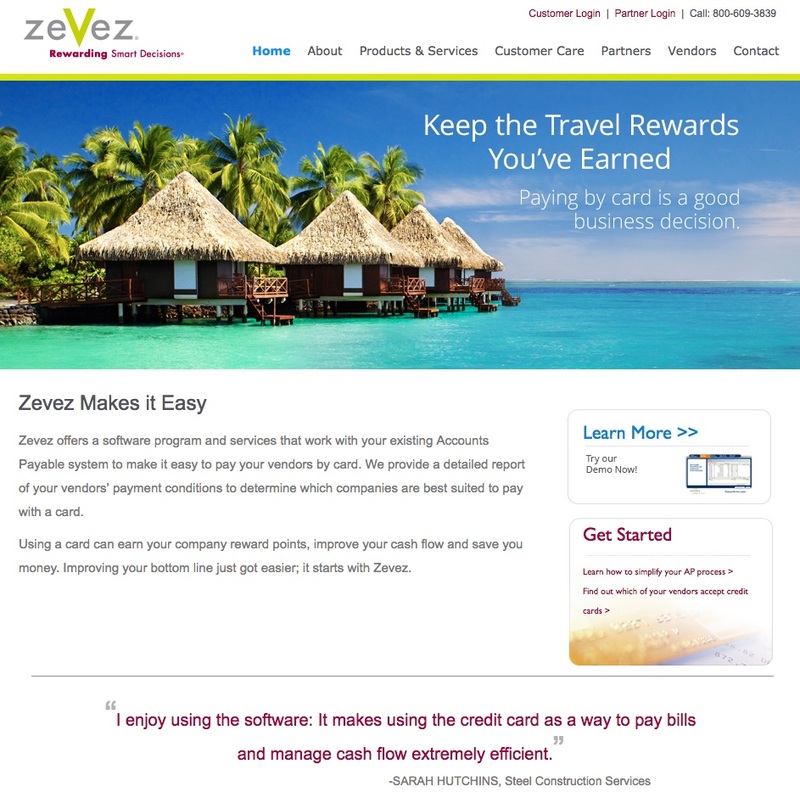 To get you started, Zevez will provide you with a detailed list of your vendors that accept cards. RewardWorks manages vendor acceptance terms, invoices and card information all within a completely secure environment. Behind your secure firewall, RewardWorks safely communicates with your accounting system to present invoices for payment that have already been entered, so no additional data entry is required. Invoices paid in RewardWorks are immediately updated in your accounting system, maintaining vendor identity, audit ability and accounting system integrity.Our dramatically improved payment posting and reconciliation experience gives accounting control of the card payment process. A Vendor Report is a great way to know which of your vendors already accept credit cards and how much you could earn in reward points just by using your credit card to pay some of your bills. Vendor Reports can be a stand alone product to tell you which vendors you could pay using a card or you can use it to jump start your RW software usage. Large volume vendors are called directly and presented in a detailed, customized report. Other vendors are matched to a large database we have. The report can give you an idea of what overall charge volume potential you have in your current accounts payable. RewardWorks integrates with accounts payable software to help track and batch credit card payments. 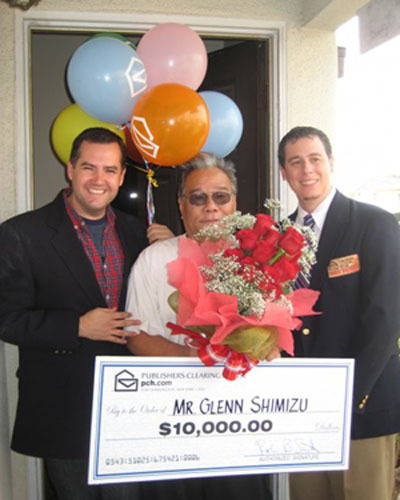 It makes it easy to earn lots of reward points by using your credit card to pay for accounts payable. Combining a Vendor Report with RewardWorks software will help you earn the most reward points faster.